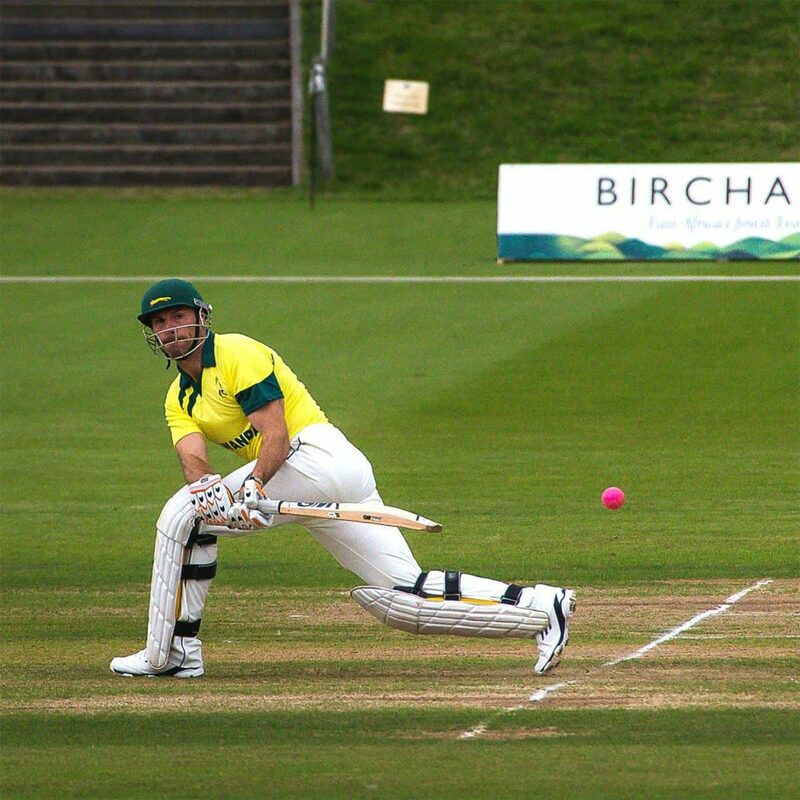 In September 2014, the famous Wormsley Cricket Ground in Buckinghamshire hosted a celebrity cricket game to raise money for the Rwanda Cricket Stadium Foundation and we were delighted to be the official Afternoon Tea of the match. On Sunday 14 September, Brian Lara, one of the greatest cricketers of all time, led an Invitational XI to victory against a Warwickshire CCC 1990’s XI in the one day 30 over-per-side match and was supported by a host of England cricket stars, including Ashley Giles, Matthew Hoggard and Ashes winning former captain Andrew Strauss. Lara, who has held the world-record for the highest score in a first class innings for over 20 years, joined the RCSF as a Patron in 2012, after the charity was formed a year earlier in partnership with the Marylebone Cricket Club Foundation and a group of cricket enthusiasts. The charity’s objective is to raise £600,000 on a not-for-profit basis to enable construction of the first dedicated, international-standard cricket stadium in Rwanda and a future for cricketers in the country who have never had a home ground. The Rwanda Cricket Stadium Foundation is the brainchild of the late Christopher Shale and, in addition to Brian Lara, counts amongst its patrons BBC Radio cricket commentator Jonathan Agnew, Rt Hon Andrew Mitchell MP and British Prime Minister, Rt Hon David Cameron. The Appeal has already raised over £400,000 and, with the Brian Lara Invitational XI vs A Warwickshire CCC 1990s XI match generating over £50,000, the Rwanda Cricket Stadium Foundation took another big step towards meeting their target. In October, twenty years on from the genocide which devastated Rwanda, construction work is expected to begin on a ground on a 4.5 hectare plot situated on the outskirts of the capital Kigali.